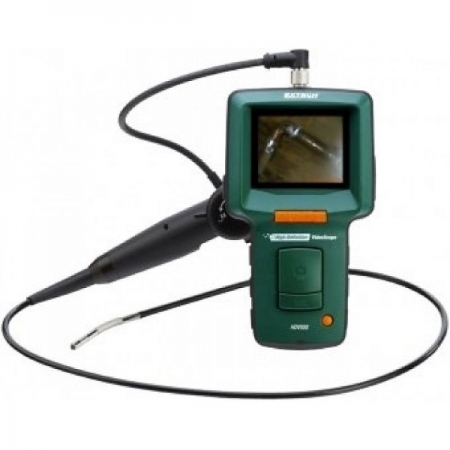 The Extech HDV540 is a light weight Video Borescope which includes a wired handset and 6mm diameter camera with 240° articulating tip for best viewing angle. Easy one-hand operation of the articulating camera tip facilitates viewing in obstructed areas where standard camera tips cannot access. Images and videos are viewed on the large high resolution color display or external monitors and can be stored in SD memory card (included) or a USB flash drive. 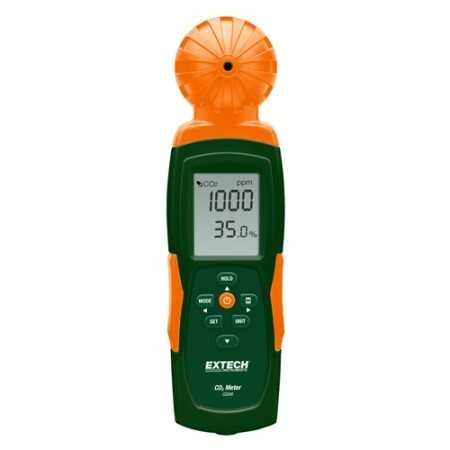 The Extech HDV540 is lightweight, easy to use and capable of displaying excellent quality images. 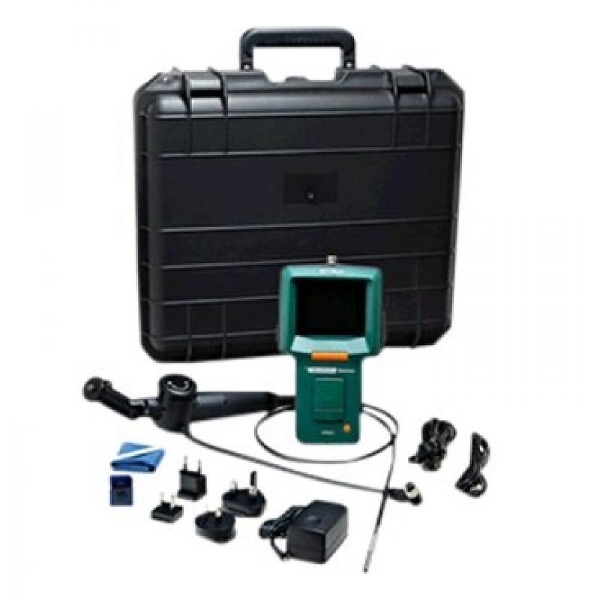 This video borescope inspection kit is ideal for viewing inside walls, ceilings, within car engines, behind machinery and even in wet pipes. 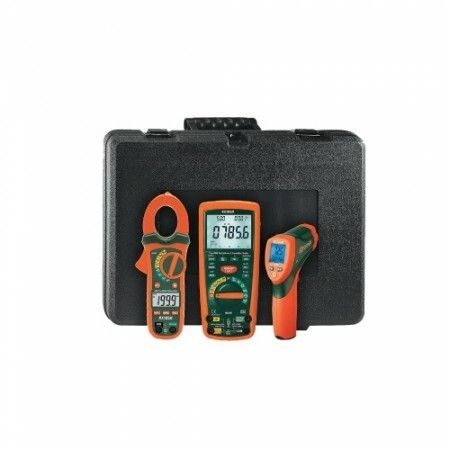 The system consists of two parts: a wired handset with 3.5″ colour LCD TFT screen and a permanently attached 1m flexible probe with 6mm camera. 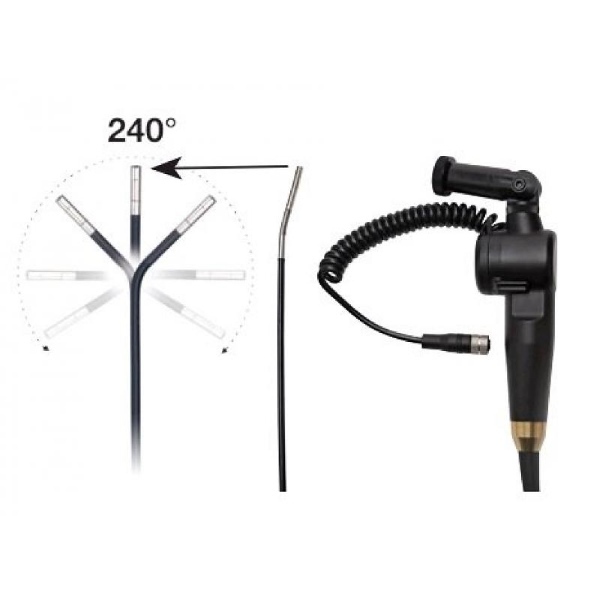 While the included cable is flexible enough to bend around tricky situations, the real benefit of the Extech HDV540 is the articulating function of the probe. 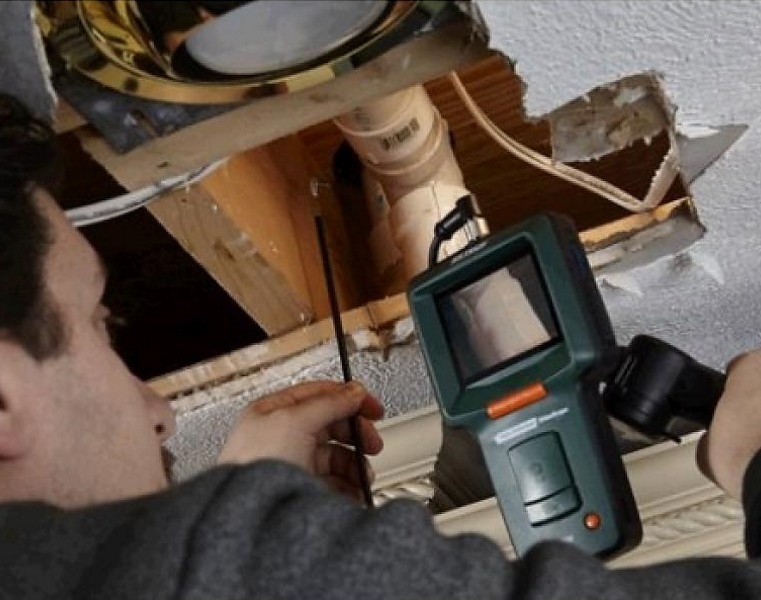 Controlled via a thumbwheel, the probe tip can be adjusted through an angle of up to 240°, giving you a full view of what’s happening inside the area you’re inspecting. 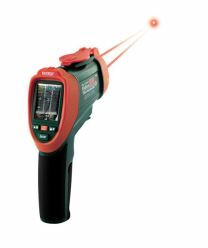 Four super-bright LED lamps at the end of the camera ensure that you can always see what’s happening in darkened conditions with glare-free, close-up field of view. Images are produced in high quality with resolution of 320 x 240 pixels and sent in real-time to the monitor. 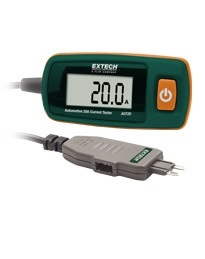 The Extech HDV540 is not just an inspection tool; as standard this kit also includes an SD card for storage of up to 20,000 images or for recording video. In video mode, it’s possible to also record audio voiceovers so you can narrate problems and point out issues (ideal for when you’re viewing the footage back later). Both video and images can easily be transferred to a PC via the SD card, or alternatively by connecting a USB cable to the system.